High-performance windows provide views, connections to the outdoors, and even a means of egress. In addition, they make a home more energy efficiency by capturing passive solar heat gain and daylight. How much depends on the design of the building and the orientation of the windows. And on the windows. 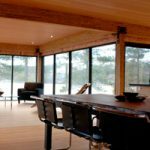 At the same time, most windows do not insulate nearly as well as the exterior wall of even a conventional, non-Passive House building. Thus, they bear extra scrutiny. However, some windows transfer far more heat (out in winter and in during summer) than others. 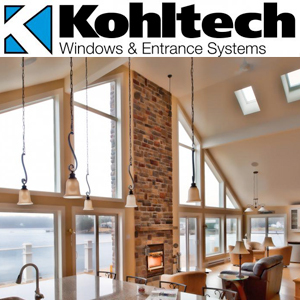 Windows vary greatly in their thermal performance. The highest-performance windows available in North America may insulate up to 4 times better than the worst-performing window allowed by building codes. High performance windows must be airtight when they are closed. 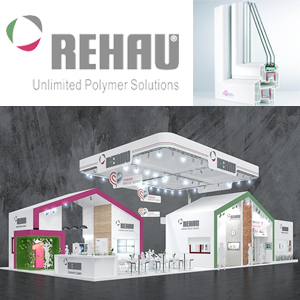 Just as with the rest of the building enclosure, they must not leak warm air out of the home in winter or hot air into the home in summer. 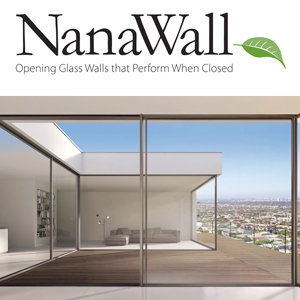 Thus, all high-performance windows that operate should have multiple, durable seals and multi-point locking mechanisms to ensure they do not leak air when locked closed. At the same time, windows can transmit a large quantity of heat through conduction. You feel this conduction if you put your hand on the inside of a window on a cold winter day and it feels cold to the touch. It shouldn’t. The inside of a high-performance window feels about the same temperature as the inner surface of your exterior walls on a cold day. High-performance windows help in summer, too. On a hot summer day, these “super windows” prevent heat from traveling from outdoors through the window to indoors. They can help reduce the need for air conditioning. 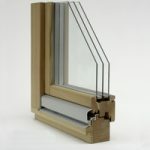 Over 70 European and North American manufacturers supply a wide variety of Passive House windows. It is easy to get lost in these choices. One way to distinguish windows is by the frames. Windows are made of both glazing and frames. The materials used in the frames influence their thermal performance, not just their appearance. The material and design are also important for durability and aesthetics. 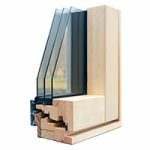 All of the Passive House windows available in North America are listed on this page, but if you have a particular frame in mind, for example you must have wooden frames, then you’ll save time going directly to the Wood Frames page.